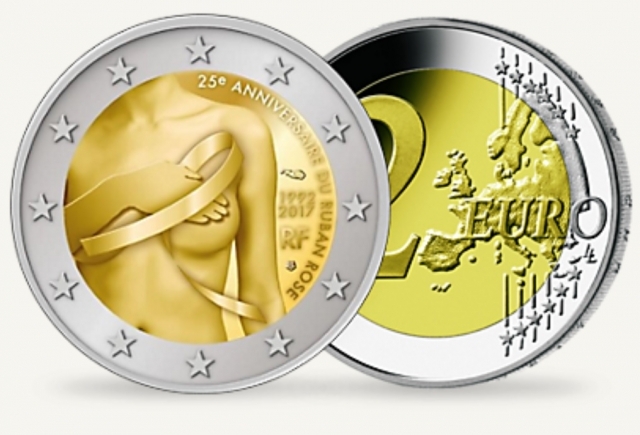 The Paris Mint has issued a new €2 coin to celebrate 25 years since France’s first high-profile awareness campaign against breast cancer. 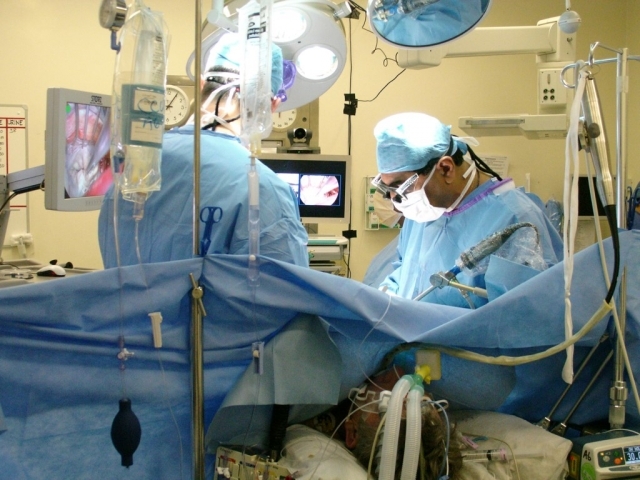 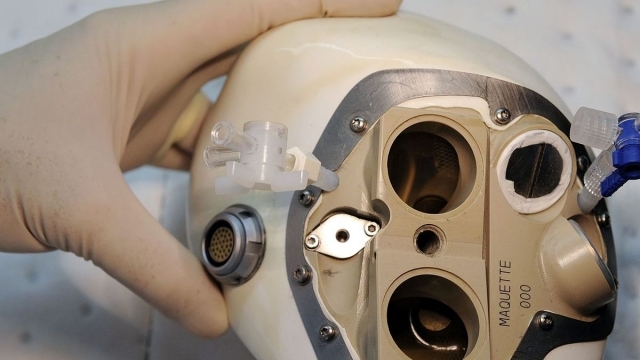 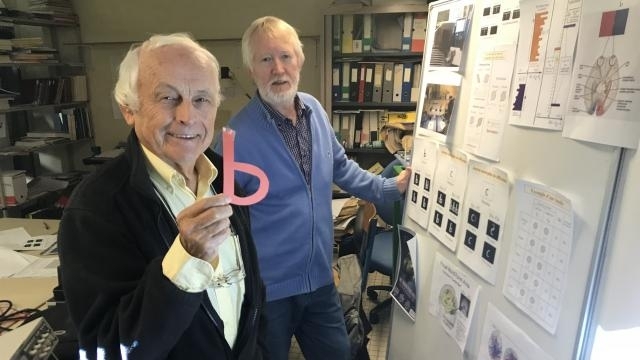 French biomedical company Carmat has announced that it has successfully implanted an artificial heart outside of France for the first time. 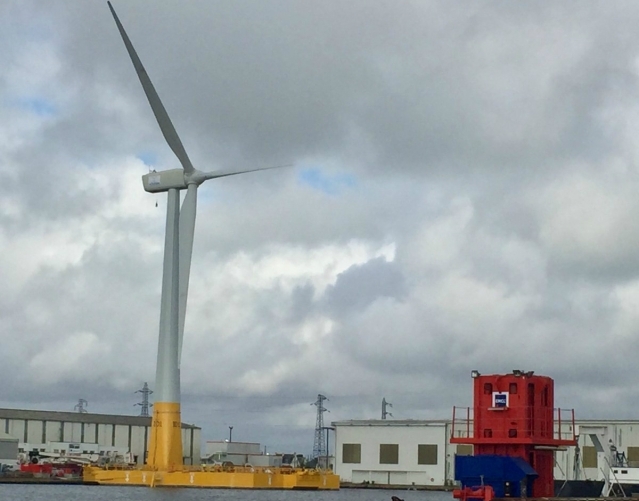 The first sea-based, floating wind turbine in France is to be launched in Saint-Nazaire in the next few days, and enter a two-year testing period.